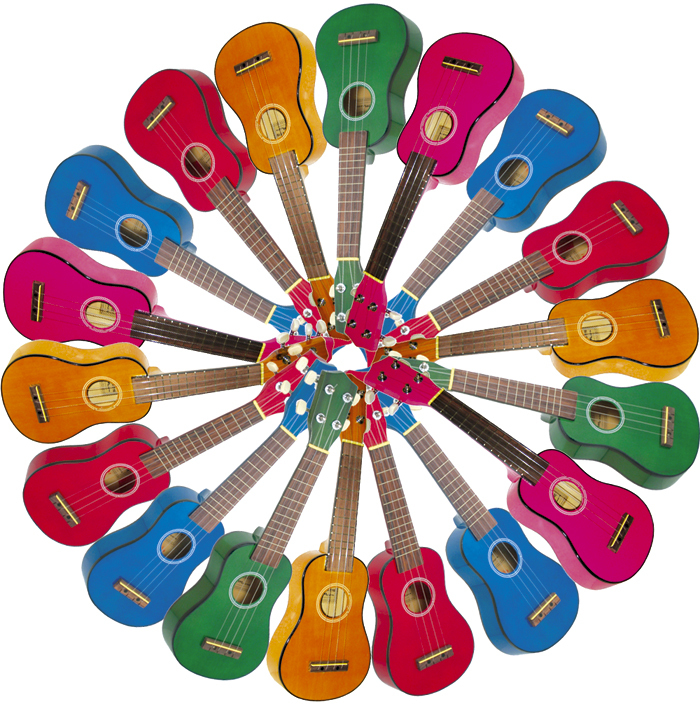 Uke Group – a music group for ukulele players. Uke Group is for anyone wanting to learn and practise the ukulele and to connect with others through making music. Time : Tuesday at 9.30am – 10.30am, in four eight-week terms per year. Cost : Uke Group is a suggested donation of $10.